Acer T232HL bmidz review - in today's tech review we are taking a look at one very interesting and futuristic looking 23-inch LED monitors. 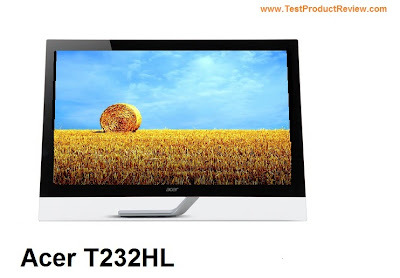 Acer T232HL is a Full HD monitor with 58.4 cm diagonal and maximum resolution of 1920 x 1080 pixels. Probably the most exciting part in this monitor specs is the fact that this is actually IPS touchscreen panel with 10-point touch capability. The 100,000,000:1 dynamic contrast ratio is also part of the good qualities of the Acer T232HL bmidz. 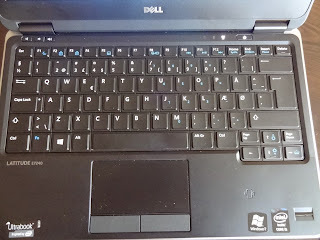 Unfortunately the price of the Acer T232HL bmidz is still quite high offered for around $530. And in case this is too expensive for you I would recommend you to check the rest of our monitor reviews.